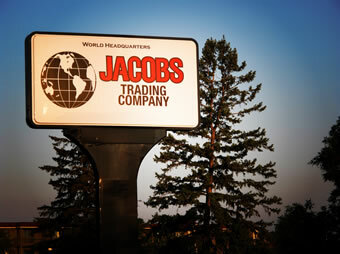 As founder and President/CEO of Jacobs Trading Company (“JTC”) I want to personally welcome you to JTC’s web site. JTC is a recognized leader in the closeout industry doing business nationally throughout the U.S. and globally around the world. 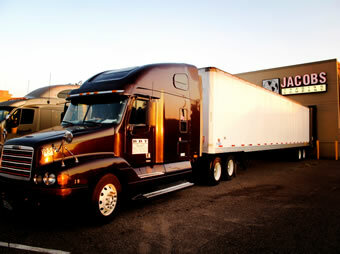 As you’ll see throughout our web site, JTC prides itself in doing business in all categories of consumer products. 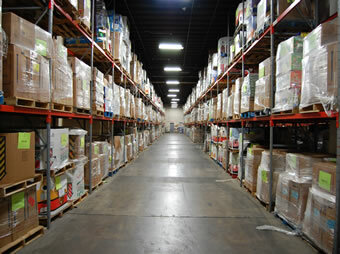 We’re a cash buyer of inventories regardless of its size both in quantities and costs. 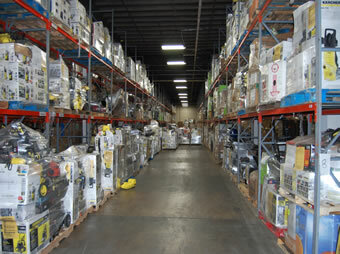 JTC exclusively offers inventories that we own. Amongst our customer base from whom we purchase and sell goods to, they know and have experienced that JTC is capable of buying and selling a truckload to 100 truckloads of goods at any given time. JTC does business with the “who’s who” of manufacturers and distributors throughout the U.S. and globally around the world. Seasonal goods are still available for the holidays and can ship within 48 hours! Additionally, JTC’s customer base for selling our excess and customer returns includes the “who’s who” in retail throughout the U.S. and globally. Frequently, we’re asked by manufacturers from whom we purchase goods that we not offer or sell them in the U.S. and to export them to markets around the world. Once again, JTC prides itself in doing business both in buying and selling goods throughout the world. We have a very strong and loyal customer base in the U.S. and globally. Whether you are interested in buying or selling a closeout inventory of consumer goods, I welcome and urge you to contact JTC to discuss your needs of disposing or buying excess, customer returns and/or closeout goods. Since my beginnings in the closeout business over 45 years ago, I’ve insisted that our number one goal and commitment is to satisfy our customers from whom we buy and sell goods to. We look forward to your inquiry. If you’re interested in discussing your potential needs with us, please e-mail us at info@jacobstrading.com and you’ll be immediately contacted by one of our senior executives including myself. I look forward to hearing from you. 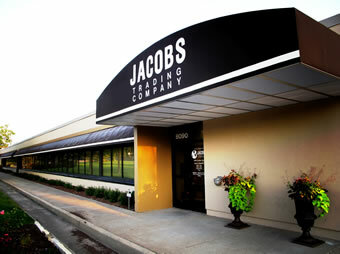 © 2015, Jacobs Trading, LLC. All rights reserved.